Frontier VRS is a new service provided by Frontier Precision in our Anchorage, Alaska region. 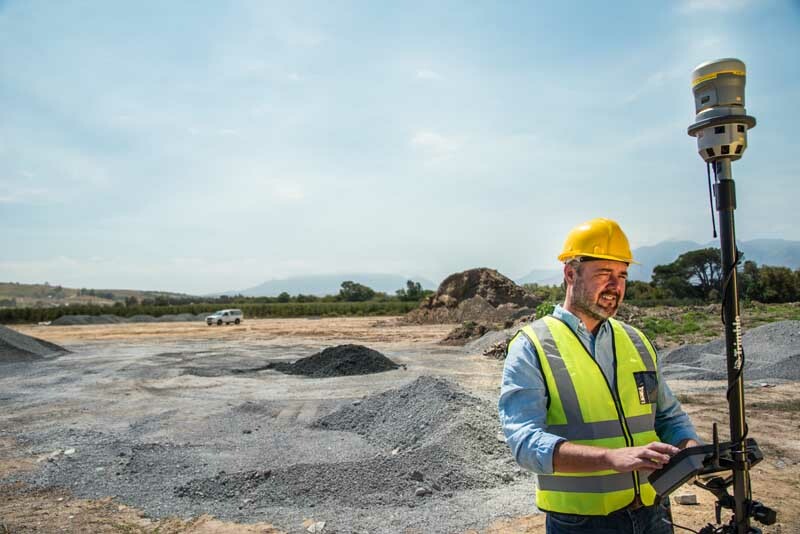 VRS (Virtual Reference Stations) deliver continuous, reliable Real Time Kinematic (RTK) corrections via cellular connections or Internet. Our VRS service increases productivity by eliminating the need to set up a base station. 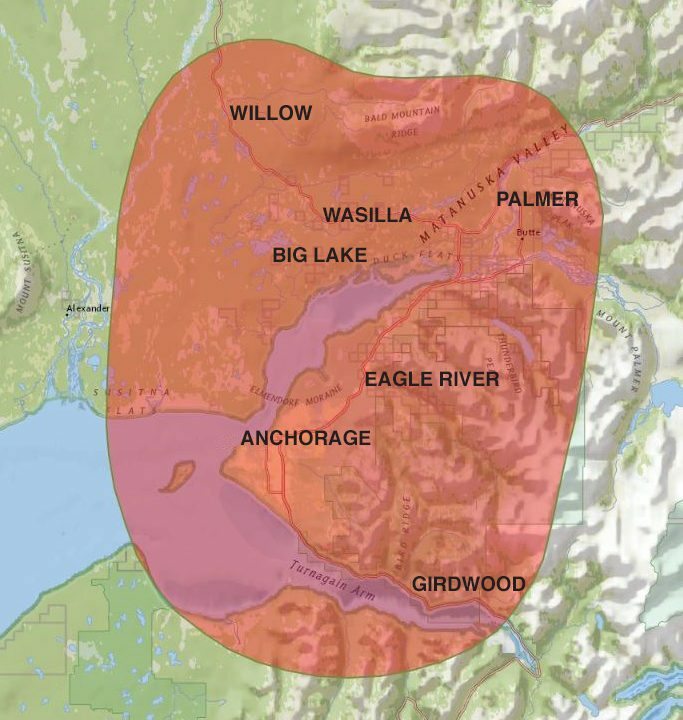 The Frontier VRS network uses the latest positioning software from Trimble and utilizes multiple GPS and GLONASS (GNSS) base stations located across the Anchorage region. Any receiver that supports CMRx, CMR, RTCM v2.3 via NTRIP can use the VRS correction service. VRS (Virtual Reference Stations) deliver continuous, reliable Real Time Kinematic (RTK) corrections via cellular connections or the Internet. VRS Now provides instant access to real-time kinematic (RTK) corrections utilizing a network of permanent (fixed) continuously operating reference stations. Instant access to real time Kinematic (RTK) corrections!